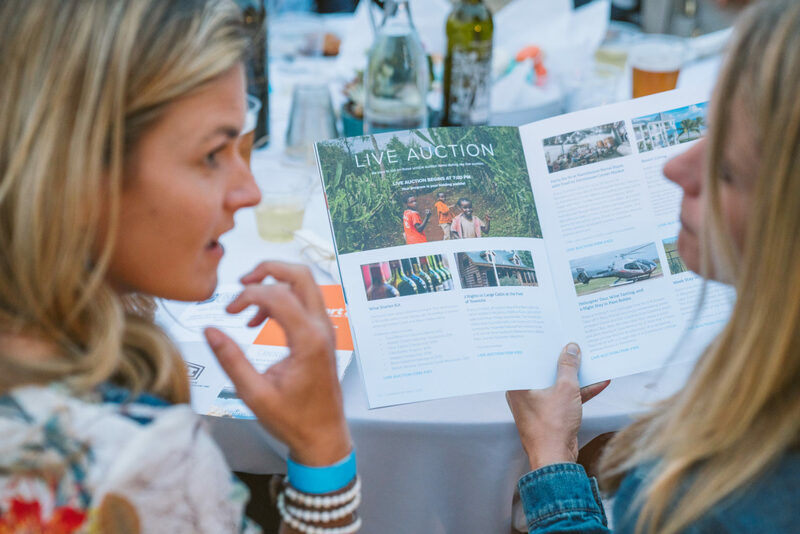 On Sept. 30, Lifewater International celebrated their third annual BBQ Fundraiser and Auction to raise support for 10 villages in rural Ethiopia. Together, nearly 400 guests exceeded their goal, contributing over $200,000 to serve 13 villages in need of safe water, improved health, and the hope of the gospel. 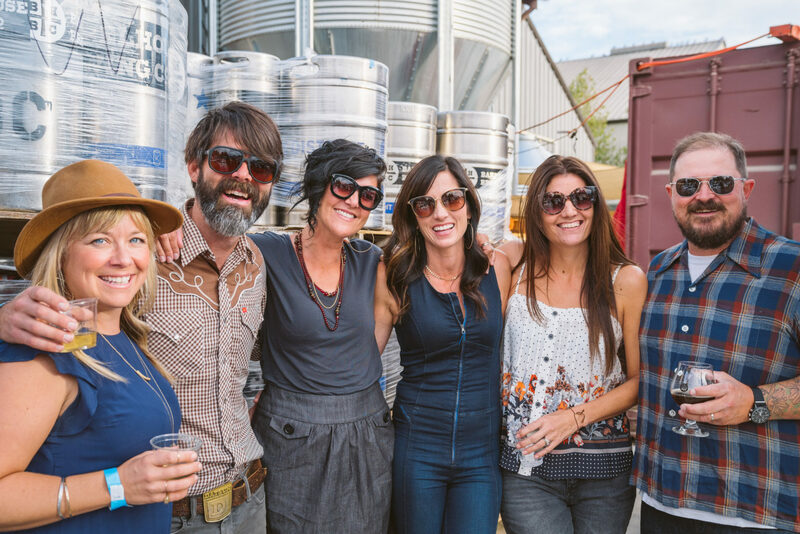 As the warm air began to cool under the Paso Robles sky, Lifewater supporters poured into Barrelhouse Brewery to partner together and support generations of transformation on the other side of the globe. 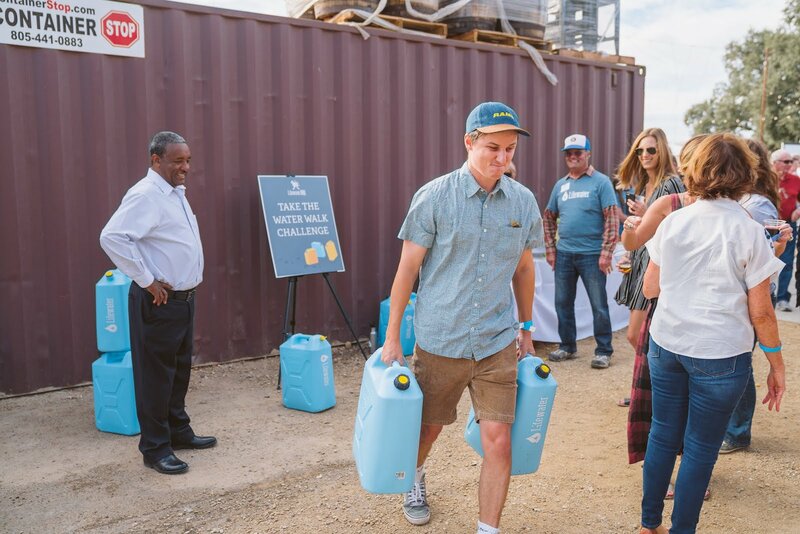 Lifewater guests came together to bring clean water, health, and hope to nearly 4000 people in Ethiopia. In the district of Bensa, Ethiopia, contaminated water is the communities’ greatest challenge. Young girls and women travel far distances with heavy containers of water, children miss months of school or drop out entirely, and waterborne sickness is debilitating. Less than 1% of homes have an improved restroom that provides full privacy and dignity, and hygiene and sanitation knowledge is not widely available. At this year’s Lifewater Fundraiser and Auction, guests opened their hearts to meet the needs of children on the other side of the world, and together, they made incredible, lasting change. With dinner catered by Ribline BBQ and the old-style country tunes of the Shawn Clark Family Band, everyone enjoyed a night of giving generously to communities in Ethiopia. Attendees experienced a 360 virtual reality video capturing one woman’s journey for water, and many took the “Water Walk Challenge,” an activity simulating the journey for a young girl collecting water. Guests bid on 52 silent auction items and 10 live auction items (all donated by generous individuals and businesses), including a trip for two to see Lifewater’s work in Uganda. Ethiopia Country Director Zerihun Hailu was present to share his heart for Ethiopia and the life-saving impact of clean water. 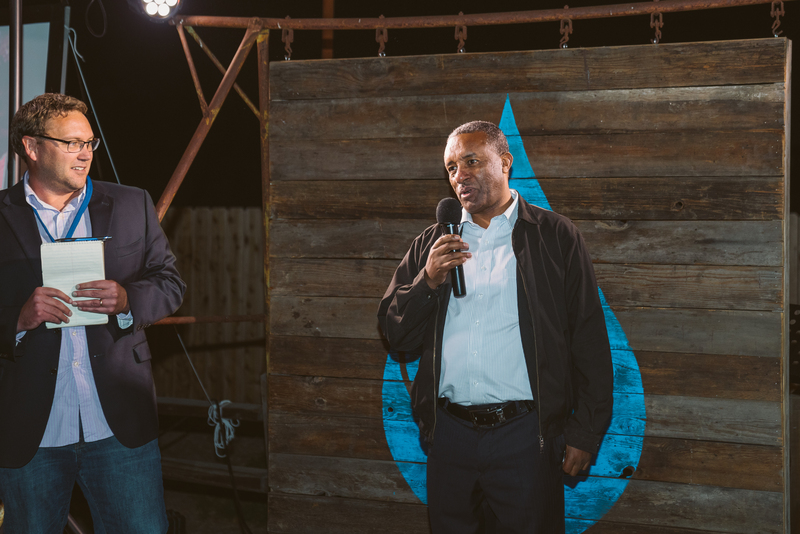 Ethiopia Country Director Zerihun Hailu shares about Lifewater’s work in his home country. Lifewater supporter and President of Vineyard Professional Services, Randy Heinzen, attended the event and co-hosted with Vice President of Philanthropy, Christine Zurbach. Guests read about live auction items at their table. Hundreds of Lifewater donors and dozens of volunteers came together to create lasting, transformational change in rural Bensa, Ethiopia. To everyone that made this year’s sold out BBQ Fundraiser and Auction a success, thank you. Plans are underway for the Sept. 29, 2019 event. Stay tuned!